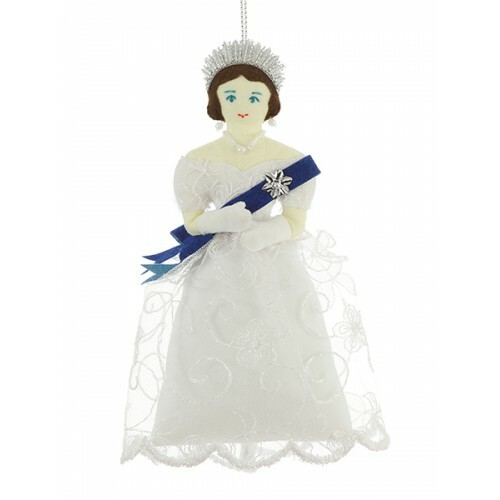 This decoration is inspired in portraits of Queen Victoria in her first years of reign, shown here dressed in delicate lace. 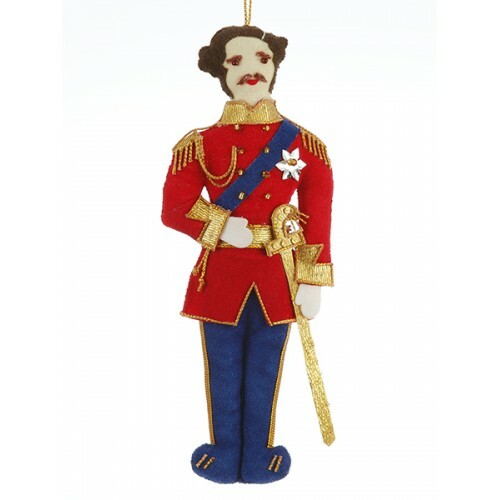 Devoted husband to Queen Victoria, Prince Albert cuts a dashing figure. 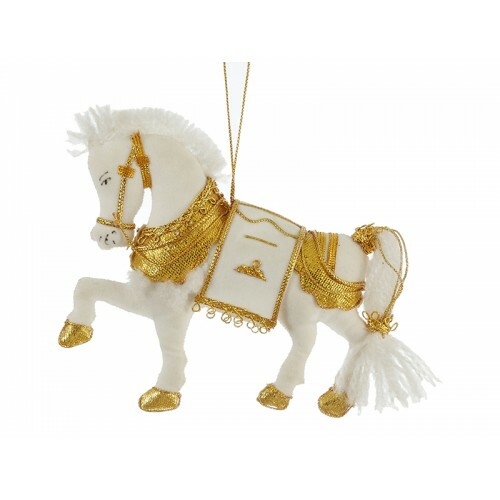 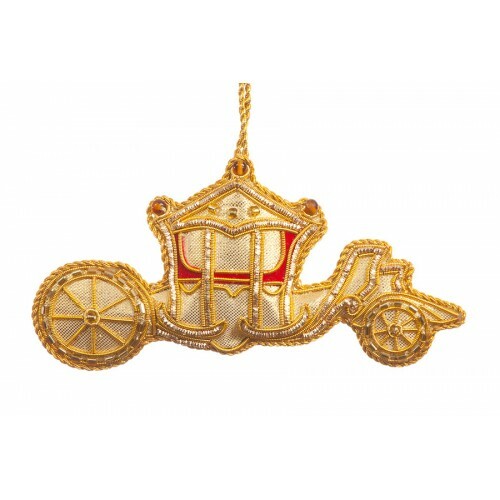 Our handmade Young Albert or..
Add a bit of pomp and circumstance to your tree with this wonderfully sparkly and regal Coach decora..